This is not an offer of securities in any jurisdiction, nor is it specifically directed to a resident of any jurisdiction. As with any security, request a prospectus from your registered representative. Read it carefully before you invest or send money. 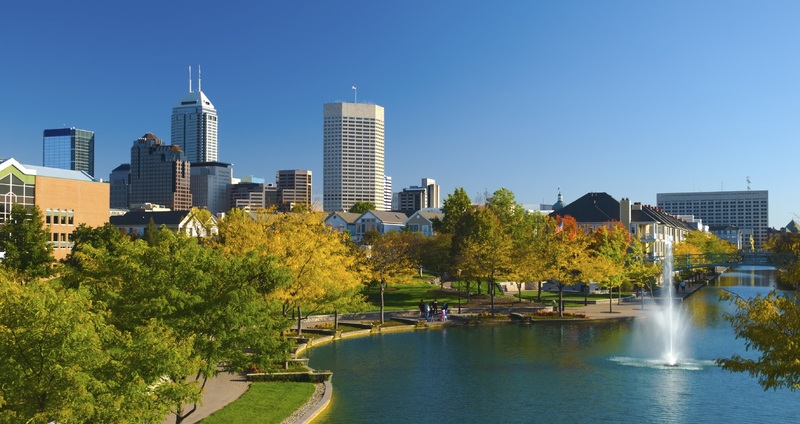 Securities products are limited to residents of Indiana. A Representative from National Financial Group will contact you to provide requested information. Representatives of AIC do not provide tax or legal advise. Please consult your tax advisor or attorney regarding your situation.